Stylish & Essential Kids Winter Fashion. During the winter season it's easy to be caught unprepared, especially when outfitting kids. While hats, scarves and maybe even gloves may still fit from the previous winter season, a growth spurt will likely mean you have to replace your children's coats and especially boots. Since foot sizes can jump quite a bit for children from one winter to the next, it's important to find the stylish and comfortable cold weather foot gear your kids need, from socks and slippers to quality boots. They are winter essentials that your kids will need but also make stylish additions to their winter wardrobes. When shopping for boots, it's important to ensure a comfortable fit as well as warmth. There are many manufacturers who make excellent winter boots for children that are both stylish and warm. These come in sizes ranging from infant and toddler on up through youth sizes not much smaller than adult boots. One question to ask as you shop for boots is what kind of materials you prefer when it comes to the make of your children's boots. You can generally find boots made from natural or man-made materials, or sometimes a combination. One way to ensure feet stay warm in all kinds of winter weather is to purchase boots that are waterproof. A good example of warm, waterproof boots are Totes boots for toddlers, which are made with a man-made upper, fleece lining and a padded footbed. Waterproof may not be as important a quality when buying boots for infants, since they aren't walking, but you still want to keep their feet snug. Stylish UGG boots, which come in sizes for children and adults, also come in infant sizes. Their line of Cassie boots come in leopard printed suede with a authentic sheepskin sockliner to help keep baby's feet dry and warm. 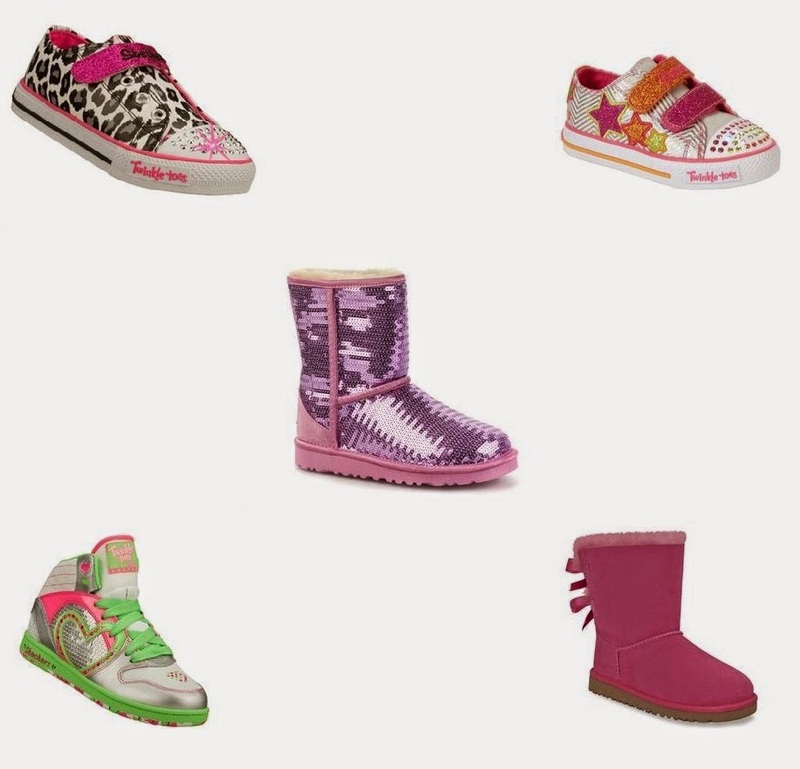 Other kids' UGG boots can also help keep kids' feet warm in winter. Their classic boots have an EVA outsole, the sheepskin sockliner they're well known for and a Twinface sheepskin upper. The suede side of the sheepskin may sometimes become discolored when wet. To guard against this, and to make the boots more weather resistant, you can use weatherproofing spray. Whatever boots you choose, look for good quality ones that will help keep your kids' feet warm and dry and last long enough to be passed on to a younger sibling or cousin. This Shopping Guide post is brought to you in collaboration with our sponsors.